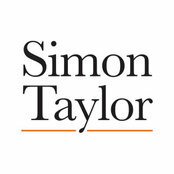 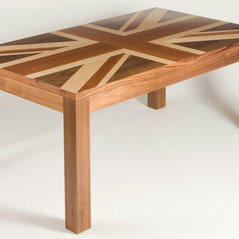 If you are looking for a company to make your dreams reality, then look no further than Simon Taylor Furniture. 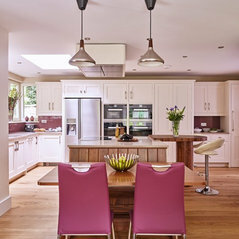 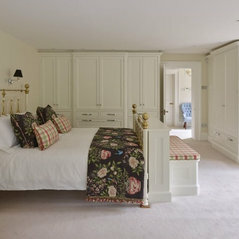 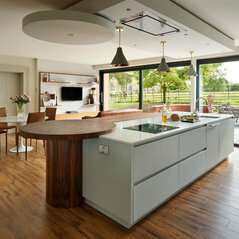 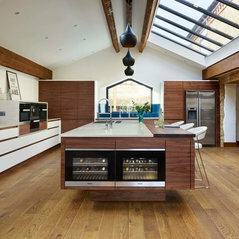 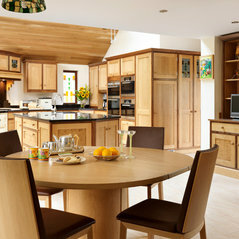 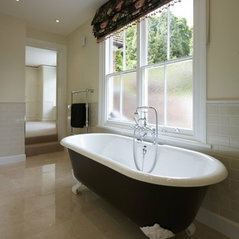 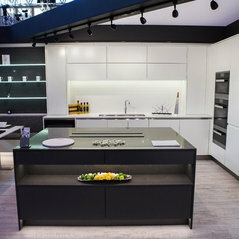 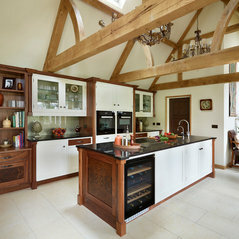 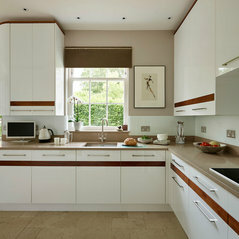 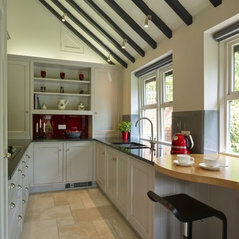 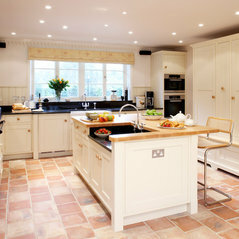 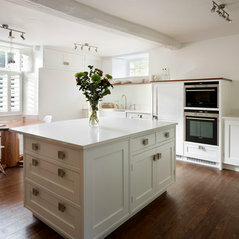 We are bespoke manufacturers of kitchens, bathrooms, bedrooms and studies. 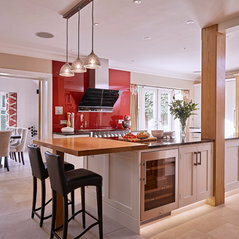 Offering a fully comprehensive service, our designers will work with you to create a design to suit your own personal requirements. 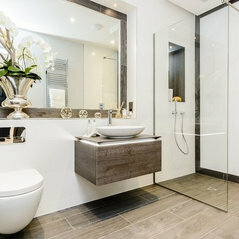 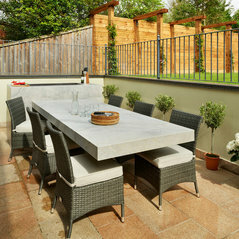 Each project is individually tailored to suit your needs and desires, so you will have a truly unique design. 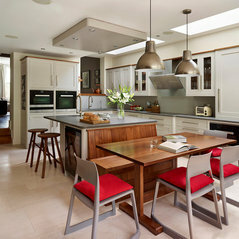 Commented: Pendant lightsHi Ana, I'm afraid our client specified the pendant lights so I am not sure of the supplier.